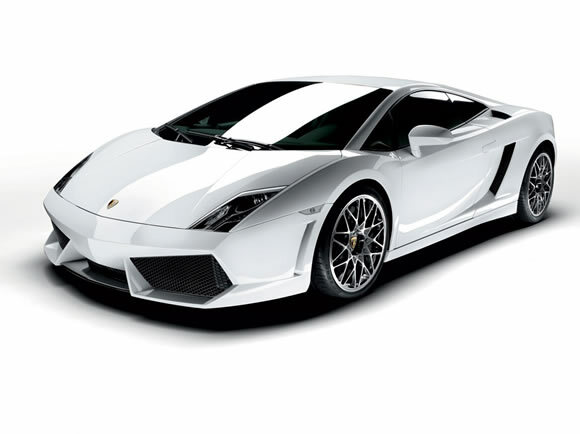 The Lamborghini Gallardo is my Lamborghini of choice and being able to drive one recently confirmed how awesome it is. So often the reality is not as good as the poster. But the real thing was incredible, easy to drive and even easier to lose your license in. Watch how they advertise it.